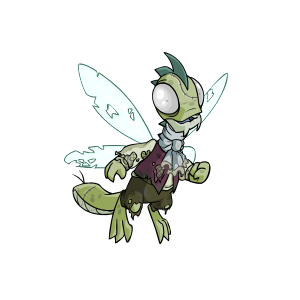 Hey everyone, I got my fifth FFQ a couple days ago, I'm going to get a zombie buzz for the avatar. I've never been good with petpet matches and you guys have given me awesome matches before. Re: Petpet match for a zombie buzz? Zombie Bartamus. Both zombies with wings, sorry if they are new and REALLY expensive,this is all I thought.